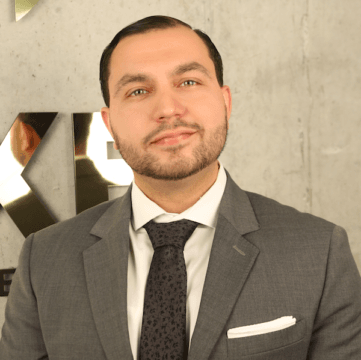 We are pleased to announce the addition of Alan Abreu to the LUXE Properties Team. Alan is excited to bring a fresh perspective to South Florida’s real estate industry. He is a highly motivated individual who has a keen understanding of his clients’ needs and is always pleased to guide them throughout the real estate transaction process. With LUXE Properties, Alan will focus on assisting purchasers and home sellers in the greater Miami area.